Seeing your character represented in cosplay is a time-honored right of passage these days. Of course, when you’re the new Doctor and you’ve been seen for a grand total of one minute, you probably don’t expect to see it so soon. 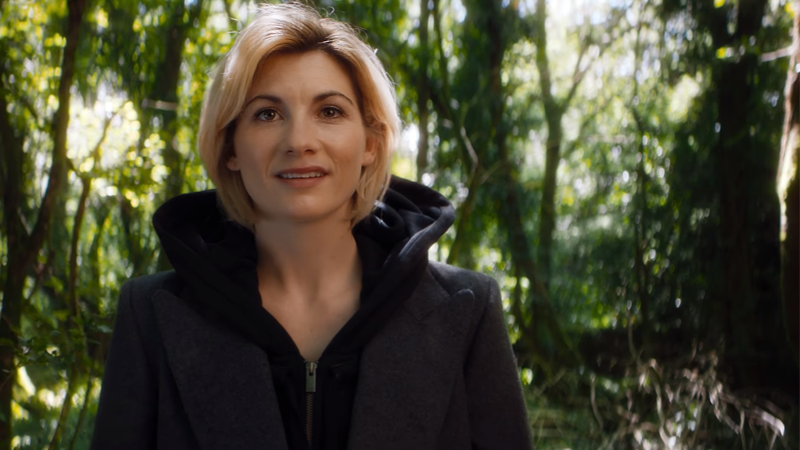 During her interview on BBC News, Jodie Whittaker was shown a number of photos of people already cosplaying as the thirteenth Doctor. She is delighted and delightful. Luckily for those fans, a fair amount of the introduction video of the thirteenth Doctor focused in on the outfit so as to better draw out the reveal—making it a handy reference for any dedicated cosplayer.